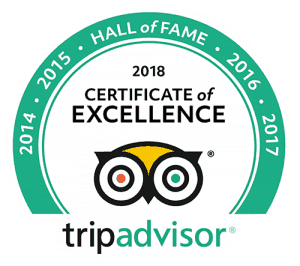 Struggling for a gift idea, how about sending them off a seven metre waterfall in an exhilarating grade 5 whitewater rafting trip? 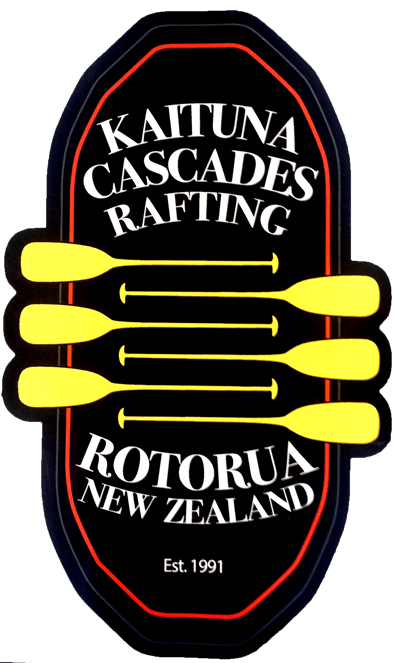 Our whitewater rafting trips cater for almost anyone, even the young at heart, making a Kaituna Cascades gift voucher the perfect gift idea. You can personalise the voucher by adding names and even include a small message. 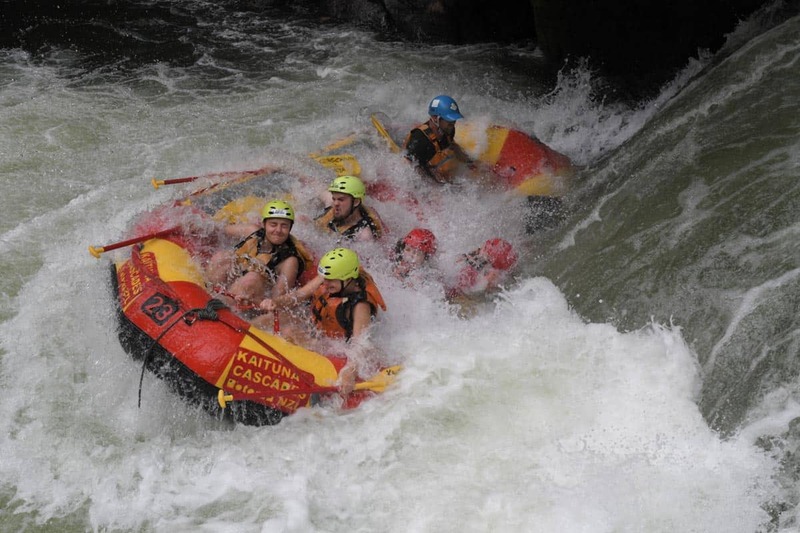 Give a someone an adventure of a lifetime, and send them paddling down the famous rapids of the Kaituna River! 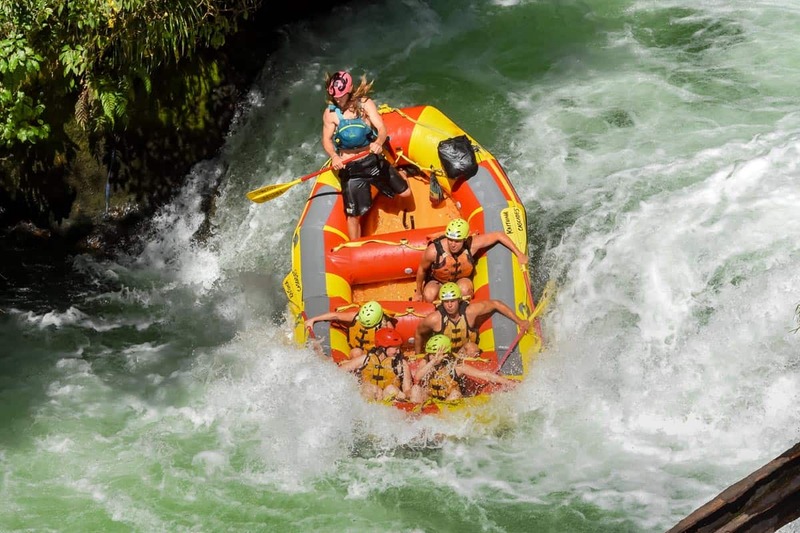 Are you ready to take on the mighty Katiuna river and now legendary 7 metre ” Tutea Falls” – the highest commercially rafted waterfall in the world!! Redeem your gift to take part in this once in a lifetime adrenalin rush, this is just the beginning of the ultimate adventure.